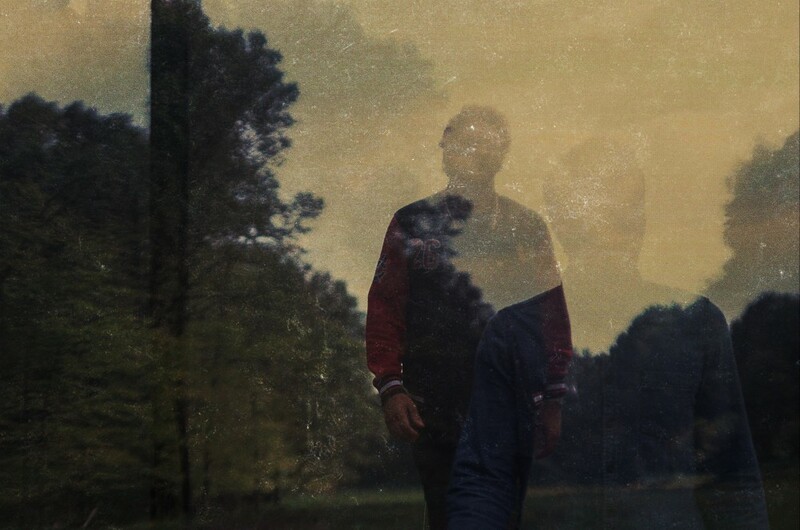 Maribou State is the duo of Chris David and Liam Ivory, who grew up in the same village in Hertfordshire and established themselves as a band while at university in Leeds. It is no surprise that Maribou State have gained plaudits from the electronic music press, and won fans including Gilles Peterson. The band’s music is a fine blend of James Blake, SBTRKT and Caribou, and if their string of solid EPs is anything to go by, they have a bright future. Maribou State are currently touring the US and Europe to showcase their upcoming debut album Portraits, set to be released on 1st June. ‘The Clown’ below is a teaser single from the album. Maribou State are playing Glastonbury, or if you’re not lucky enough to have a ticket to that little shindig, they are playing Ican Studios in London on 16th May. Tagged glastonbury, maribou state, portrait, the clown. Bookmark the permalink.